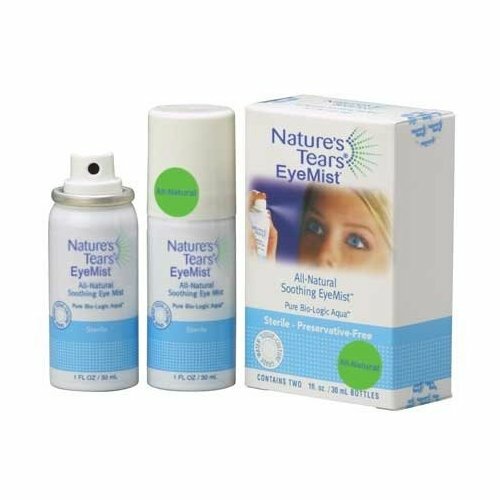 Nature’s Tears EyeMist – Pure, soothing water for dry eyes and tear film – Just a mist (not an eye drop). No burning, no blurring! 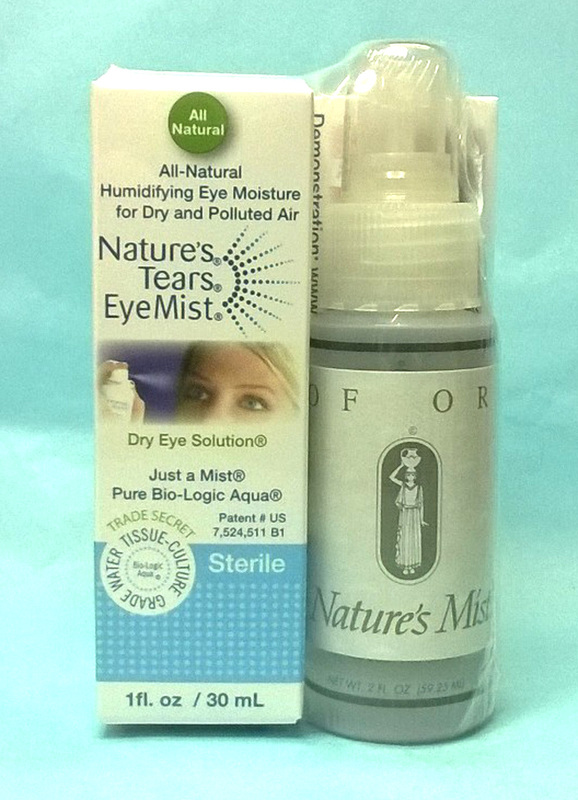 From the mists of time – pure water eye mist for soothing, all-natural, dry eye relief – Nature’s Tears EyeMist. The way nature loves it. Moisture is WATER! 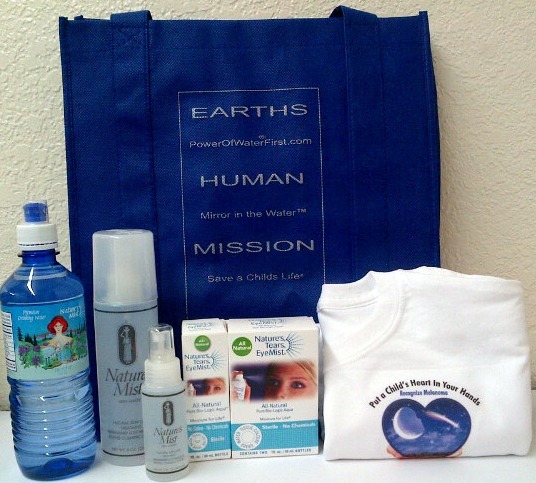 Dry eye, eye strain, red eye, can occur when the ocular tear film's all-important aqueous (water) layer lacks sufficient moisture. 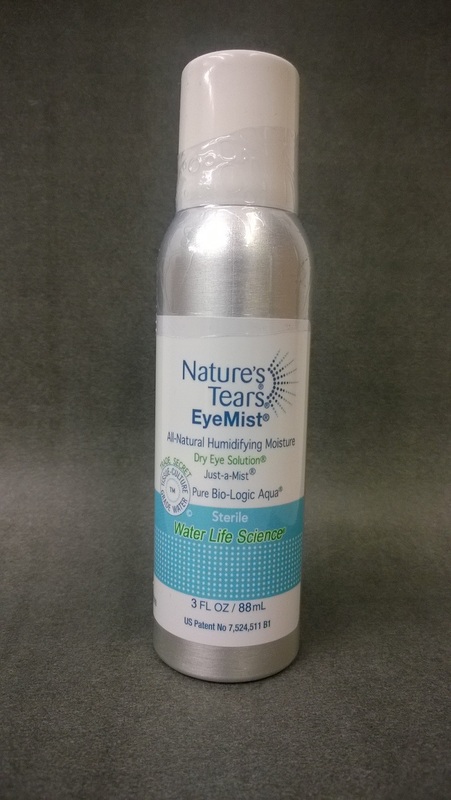 Nature's Tears EyeMist is the ONLY eye-care product that penetrates the tear film with a diffusion of pure, pH-balanced, all-natural moisture directly to the aqueous layer. Patent #US 7,524,511-B1.